Limited benefit given to part-time employees. Employee may purchase additional amounts of term life coverage. Also available to part-time employees. Offered to full-time employees after 1 year of employment with satisfactory performance. Employees must work 1,000 hours per year for 10 years to be vested if hired after January 1, 2007. Hospital will have a partial match if the employee works 1,000 hours in previous year. 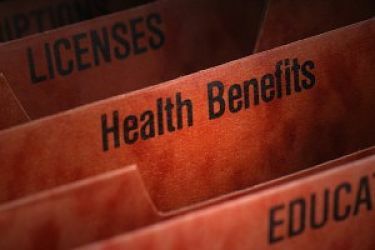 If you have questions regarding benefits, you may call (251) 809-8309.